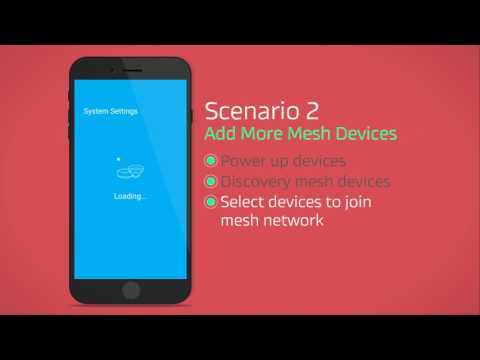 Get the speed you need with EnGenius EnMesh ! The Whole-Home Mesh Wi-Fi System provides smoking fast, AC1300 high-performance Wi-Fi speeds, buffer-free video, and audio to all devices in every room - including the patio, and beyong. Up to 867Mbps on the 5GHz band and up to 400Mbps on the 2.4GHz band - all in highly customizable network tailored to user needs. Bring Mesh devices out of the shadows : EnGenius mesh devices are compact enough to discretely place throughout a home or office, while their sleek designs blend nicely into their surroundings. Palm-sized or smaller, these powerhouse devices pack a lot of power into small packages. No running wires. No software to setup. With just a few simple steps the system will be up and running. Simply plug a mesh router pod into an existing modem, or plug a dot into an electrical outlet, download the EnMesh Mobile App, and follow the quick step-by-step setup guide. Place router pods or dots anywhere you need coverage, and let Smart Link automatically connect them for you. 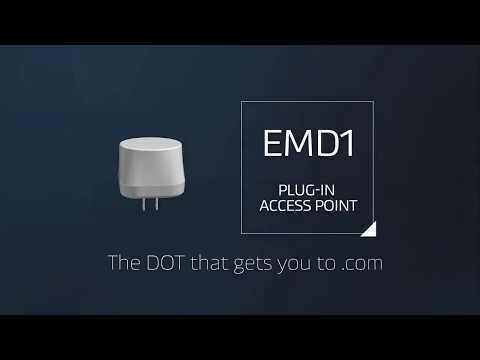 EnMesh network just as simple. screen time with the touch of a button. ezMaster Management Software remotely monitor, manage & troubleshoot. This flexible and scalable solution offers network management with reporting and analytics, business-class features and no licensing or annual subscription fees.